Roy “Earth-Two” Thomas was born Nov. 22, 1940. He’s 75. 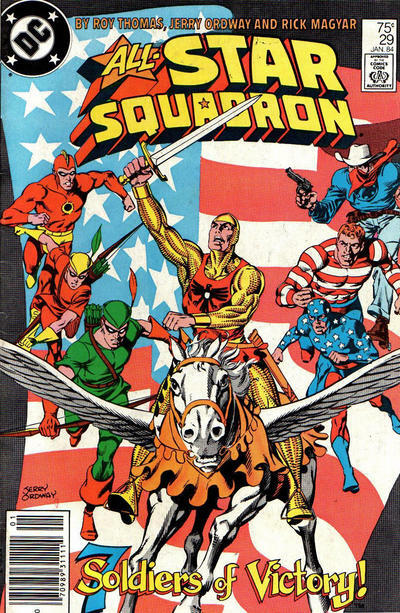 Roy Thomas is like most of us — a fan. 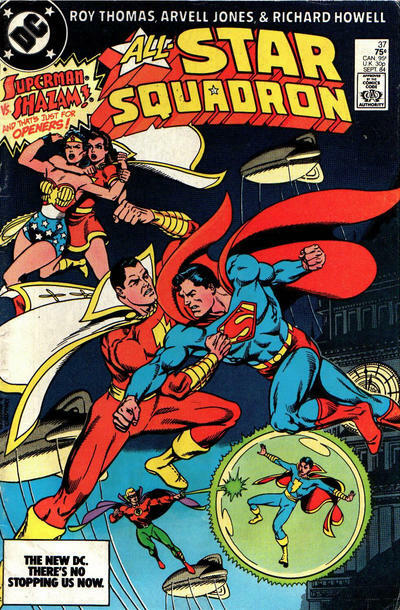 But unlike most of us, he went from being a fan to one of the most prolific comics writers for both Marvel and DC. 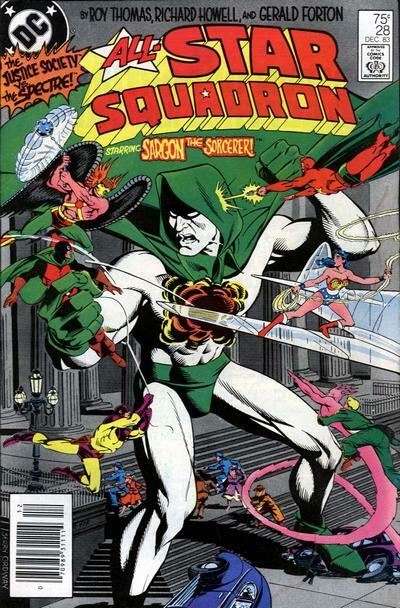 And today, he continues to publish the magazine that started it all for him, Alter Ego. There are so many ways we could have done 13 COVERS for Thomas’ birthday, and I came up with two: One Marvel and one DC. Even then, how to narrow it down? Well for Marvel, I picked his initial Avengers run from the ’60s and ’70s, which you could argue was the title that really propelled him to comics stardom. 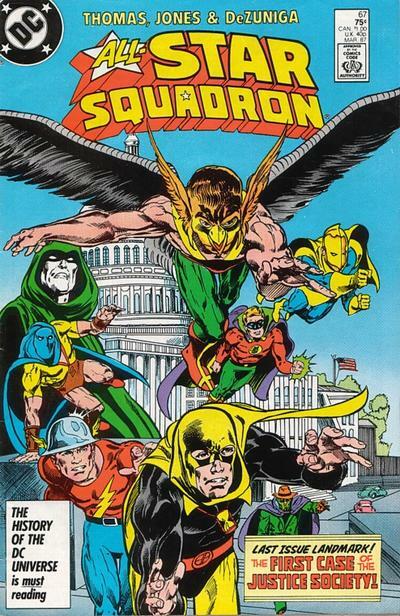 And for DC? 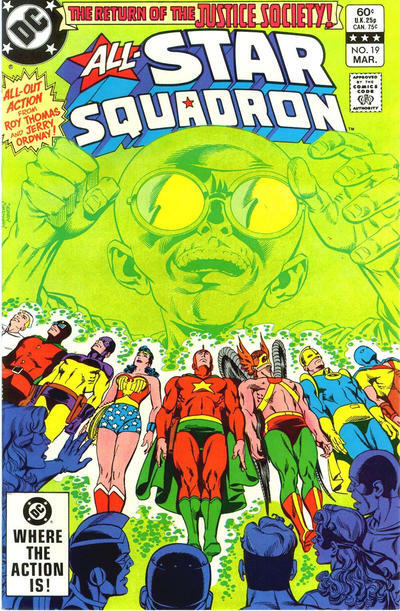 All-Star Squadron from the ’80s, featuring his beloved Golden Age DC heroes. 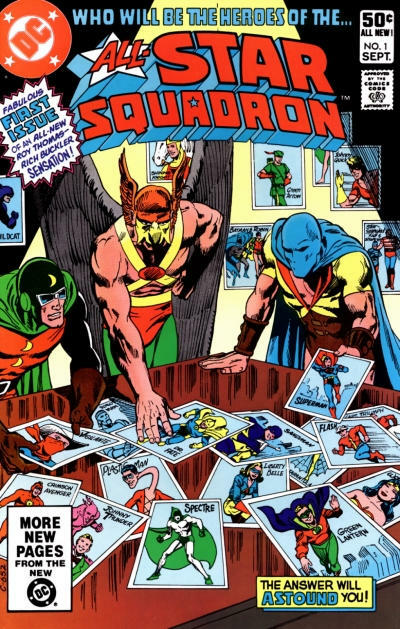 So here are 13 All-Star Squadron covers — and click here for 13 Avengers covers. Never read this series. Was it any good? 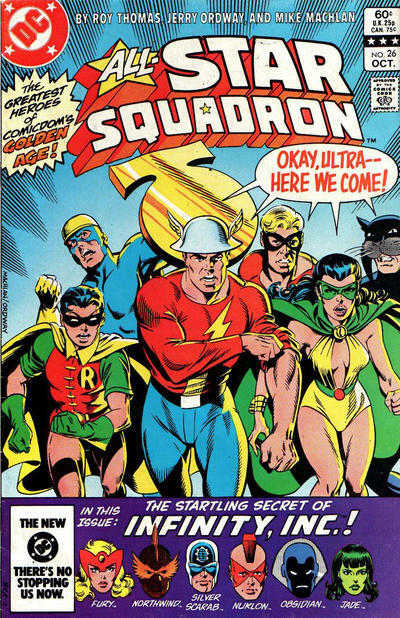 Was it ever collected in TPB? I loved it growing up, and I still do! 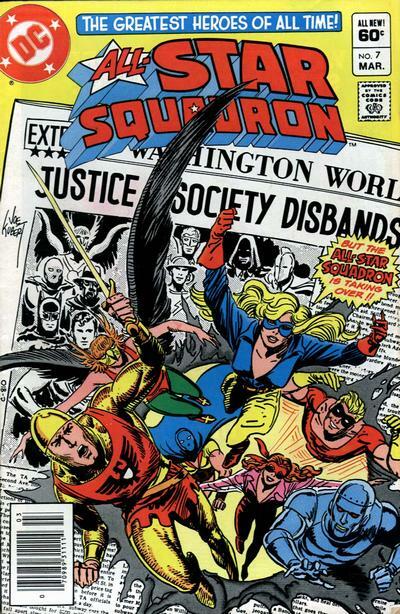 If you like new stories (written in the ’80’s) featuring the original Golden Age heroes, you will enjoy this series. 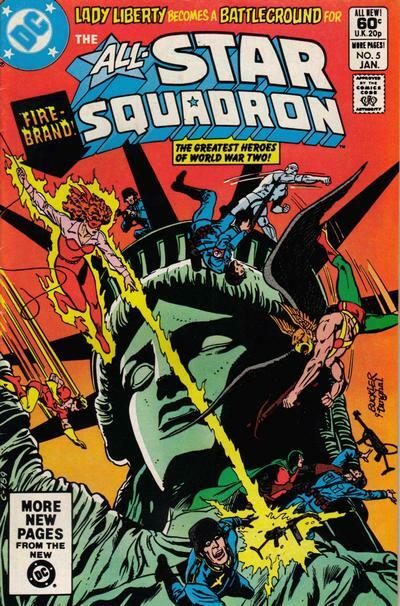 It is set in WWII, with Roy Thomas doing lots of research (historical and DCU, pre-Crisis) for it. 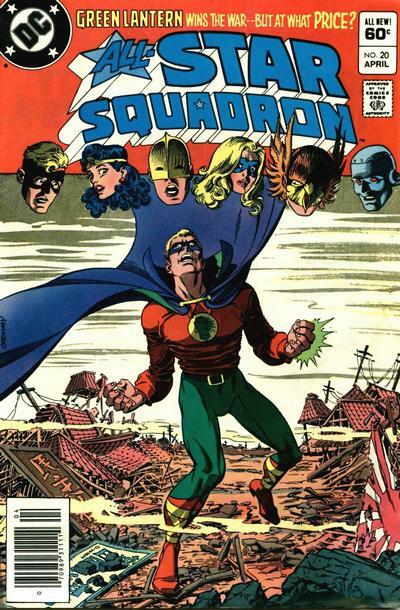 Jerry Ordway artwork for the earlier issues — he is a great artist! 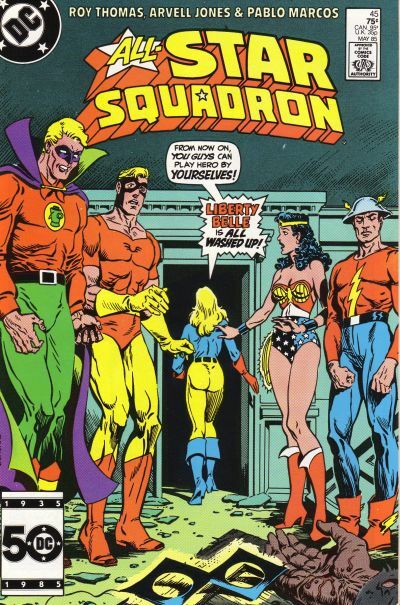 I believe it was collected in a TPB recently; check Amazon. 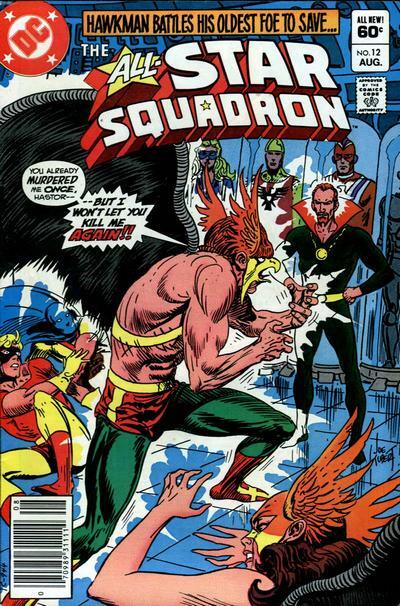 Roy Thomas was at his best with the All Star Sqadron. 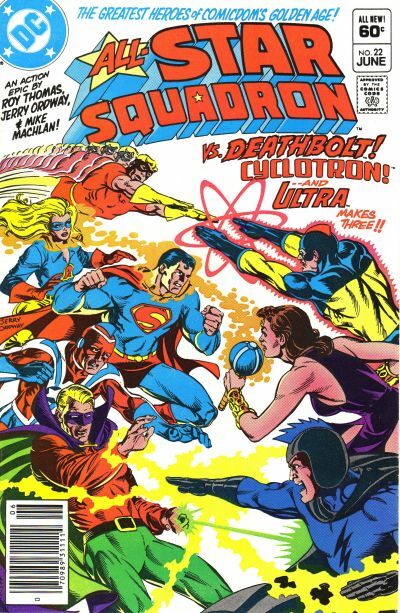 The only bad thing that happened was DC screwed up the series when they destroyed the multiuniverse in Crisis on Infinite Earths.